A pond or water garden can be a treat for the senses, and can add serenity, peace and style to any surrounding, but only if it’s maintained properly. 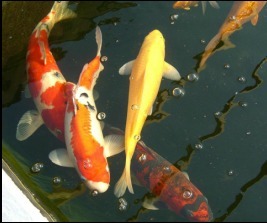 The Pond Doctor’s business and passion is the health and beauty of your aquatic paradise. 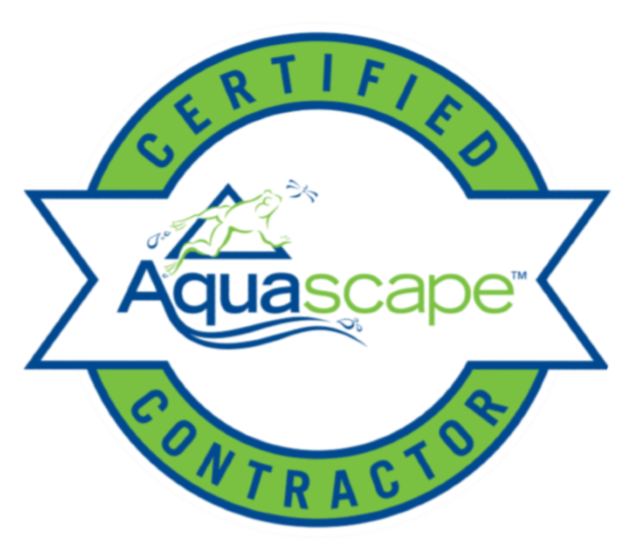 Serving Fairfax & Northern Virginia since 2006, The Pond Doctor is your one source pond Builder and water feature maintenance, restoration and improvement specialist. From seasonal clean-outs to the installation of filtration systems and waterfalls, The Pond Doctor is at your service. Backyard ponds, water features, aquatic gardens… they all have one thing in common… water! The presence of water in a landscape brings a higher quality of life to those that live there. Perhaps it’s built into the human DNA. We drink it, wash with it, even play in it. It’s no accident that people in Fairfax & Northern Virginia flock to the water for recreations. Our species loves the water. We love the look and feel of it, and the sound of it cascading to the force of gravity. 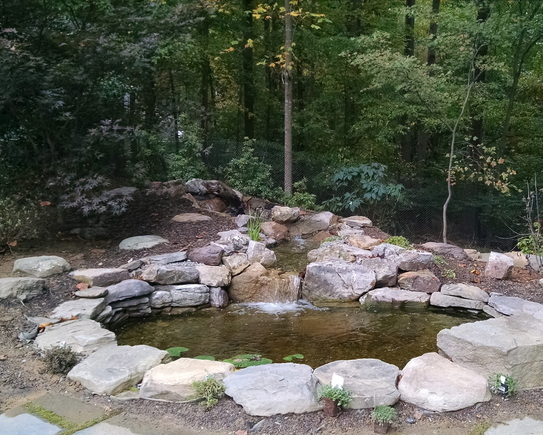 When our pond builders add a small pond or water garden to your Fairfax or Northern Virginia home, it becomes a place of beauty, a spot to escape from the traffic and busy lives we lead. Around our ponds, we’re free to daydream, watch the fish swim by, unwind from the trials of the day. But none of this happens without the application of a little human energy.